Open Trail Races, races 365x24. Compete when you want. 4. Dóna-li a començar i RUN !! Choose one of our mountain trail races, opened the 365 days of the year and the 24 hours of the day. Go to Start Point and run just after you listen the “Go!” message, when the chrono is started. When you are running you can see the time of your run and you can compare it with other runners after crossing every check point. At that moment, OTR will say you in which check point you are (voice message), and then you’ll be able to compare your position with the rest of the runners that competed before, including the results of the official competition day. 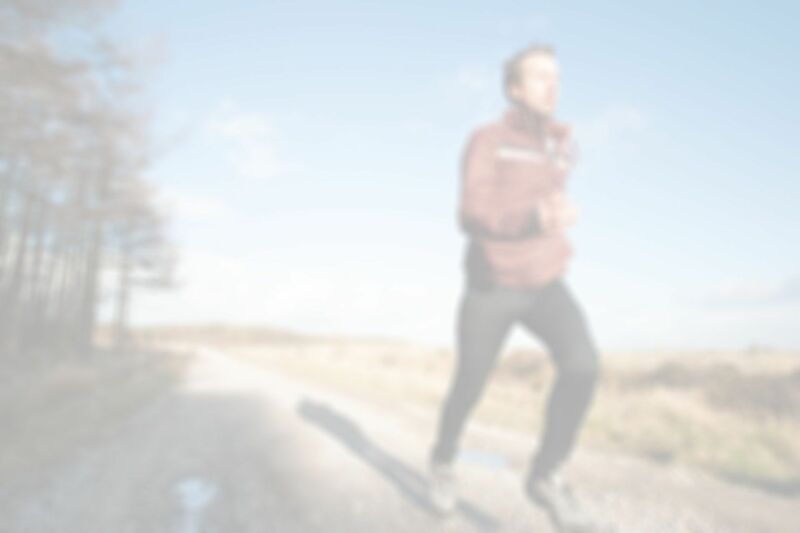 The race will be finished when you arrive to the finish point (better if you stop there) and you listen “Finisher!” Then you will see your position in the ranking. 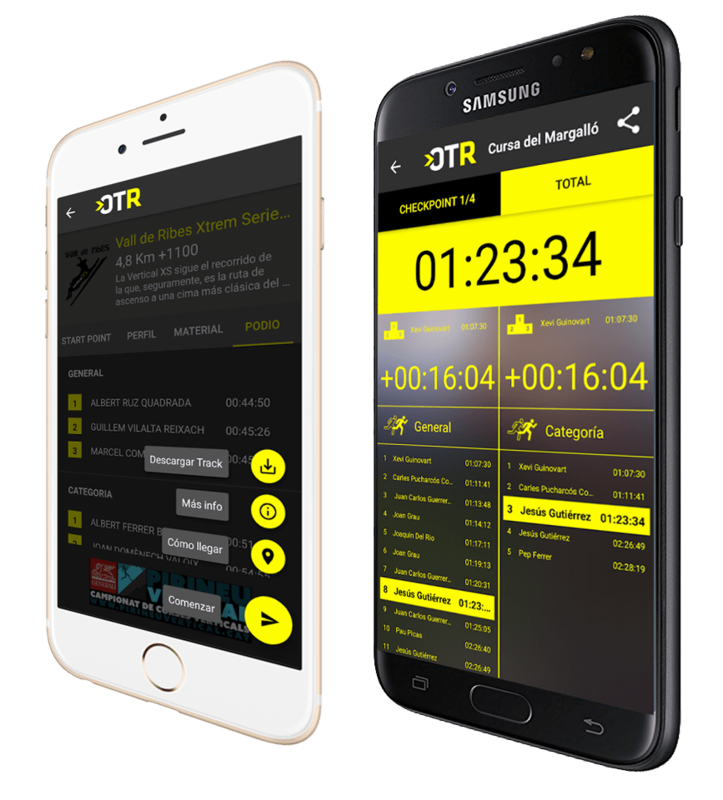 If your mobile data is connected, the result will be updated to our server and all the users will be able to see it at opentrailraces.com. You only need to enable the Bluetooth in your smartphone. You don’t need to enable data network nor GPS. OTR is using Bluetooth Low Energy, with very low battery consumption. If you are foreigner, don’t worry about data roaming. 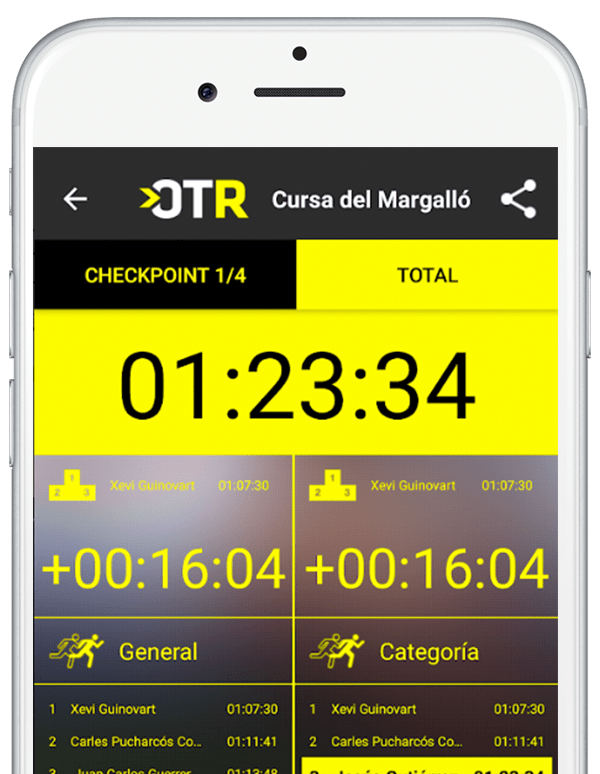 Partial times and total time with respect to the first of the general ranking and to the first of your category ranking. Your position in each of these rankings. Live ranking on every check point. The application that allows you to compete against you and against others, any day and anytime. If you organize a race or want to promote sport and sports tourism, check out this presentation. If you are interested, write us with your information and we will call you quickly.